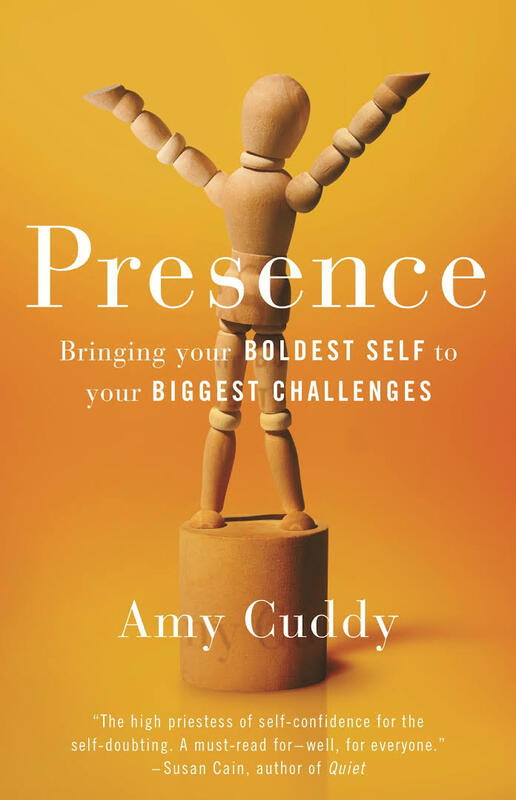 I recently read the book Presence by Amy Cuddy and was very impressed at how congruent the information was with what I see in and discuss with my Chiropractic patients . A Chiropractic advocate, Bill Esteb, had mentioned that this book was a great read so I picked it up. In this book the author discusses her story through recovery and excelling after a brain injury, how she got into researching about presence and personal power, as well as the research relating to postures and presence. My favourite aspect of this book is how the author discusses the research related to how the body can impact the brain. By adopting powerful, happy, sad, or angry postures, you can create those feelings and experiences in yourself! Once aware of this physiological phenomenon, you need to take advantage of it. Your posture matters to not only your spine and nerve system, but also to your brain, moods, and feelings of power or powerlessness. Posture matters and you can impact it. 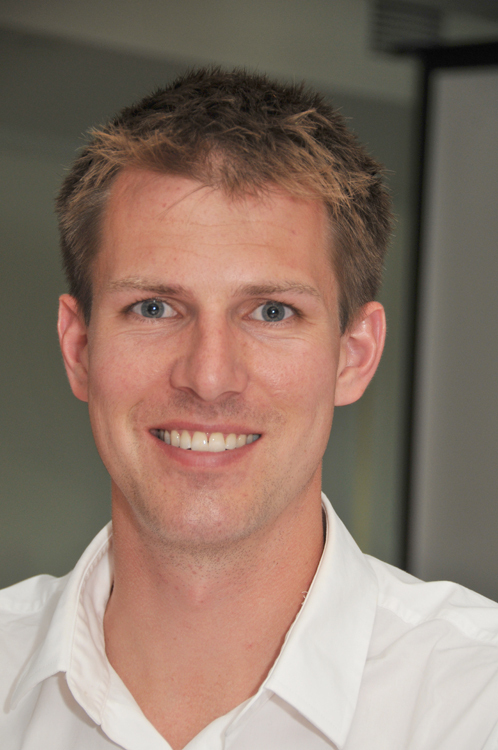 Here is a video of the author Amy Cuddy presenting this information in a TED talk! Enjoy!